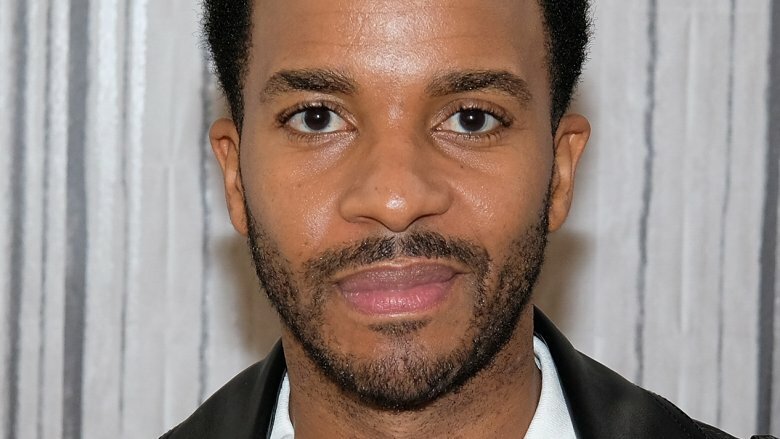 Moonlight's Andre Holland has signed on to play the lead in the J.J. Abrams-Stephen King Hulu series Castle Rock, according to The Hollywood Reporter. Castle Rock, a 10-episode psychological thriller, will be an anthology-type show that follows different sets of characters from King's novels each season, while still bringing in characters and themes from past seasons. The series will revolve around Castle Rock, the fictional Maine town featured in King stories like The Body, Cujo, IT, and The Dead Zone. Holland will play Henry, a death row attorney with a unique and complicated history. Outside of the Oscar-winning Barry Jenkins drama, Holland is also known for Sugar, 42, Selma, and the upcoming A Wrinkle in Time adaptation from Ava DuVernay. On the small screen, he has made appearances on shows like Friends with Benefits, 1600 Penn, American Horror Story: Roanoke, and Cinemax's The Knick, which earned him a Critics' Choice Award nomination for best supporting actor. He is the first to be officially announced as starring in Castle Rock. Castle Rock is expected to begin production later this year, so expect more casting announcement soon. Hopefully, the series can fulfill our wish of expanding the Stephen King on screen universe.